Promoting the interests of university and community college libraries and librarians across Texas. 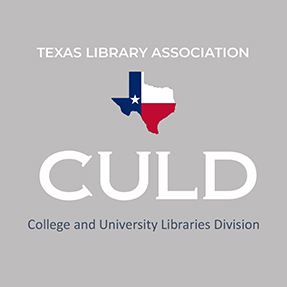 As a member of TLA’s College and University Libraries Division (CULD), you have access to a strong network of academic librarians across the state. 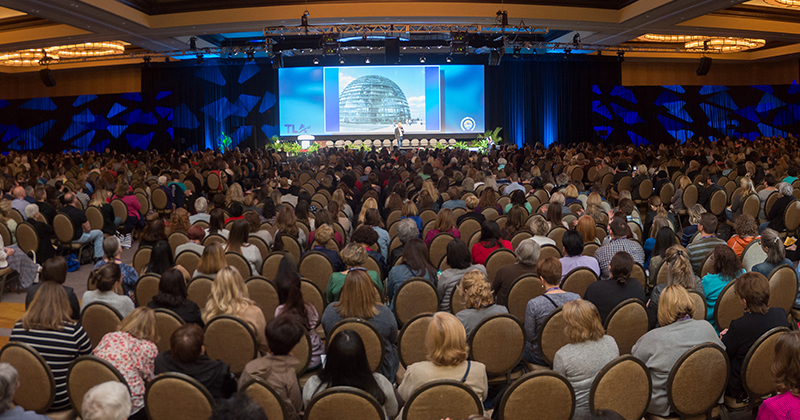 CULD offers extensive programming at the TLA Annual Conference, including Contributed Papers sessions which provide academics and gradate students a peer reviewed forum to present their current research. Members also have access to the CULD listserv to facilitate communication and professional support. Get involved and support your profession! Join one of the CULD committees or volunteer to help on their projects. Volunteering is an opportunity to show your support for academic libraries and meet librarians from across the Lone Star State.